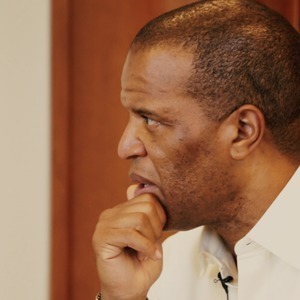 John Hope Bryant is CEO and Chairman of Operation Hope, Promise Homes, CEO of Bryant Group Ventures, and Co-Founder of Global Dignity. John Hope Bryant has been a guest on 3 episodes. Sam Maule interviews CEO and Chairman of Operation Hope, Promise Homes, CEO of Bryant Group Ventures, and Co-Founder of Global Dignity, John Hope Bryant. 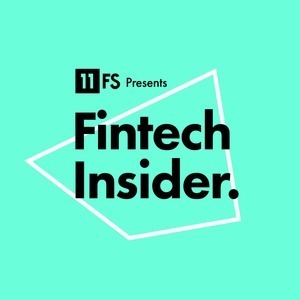 They take a look at what financial inclusion really means, why building wealth isn't just about getting money, and why confidence is so important to reducing poverty.